Get your organisation's spending under control! The innovative cloud approval workflow system ApprovalMax enables spend control and optimisation for organisations of all sizes. Coupled with cloud accounting software, it allows a flexible definition of approval authorisation levels and the automation of approval processes for finance and accounting. ApprovalMax ensures better process control and visibility, and fosters compliance and audit readiness for both in-house and outsourced accounting processes. 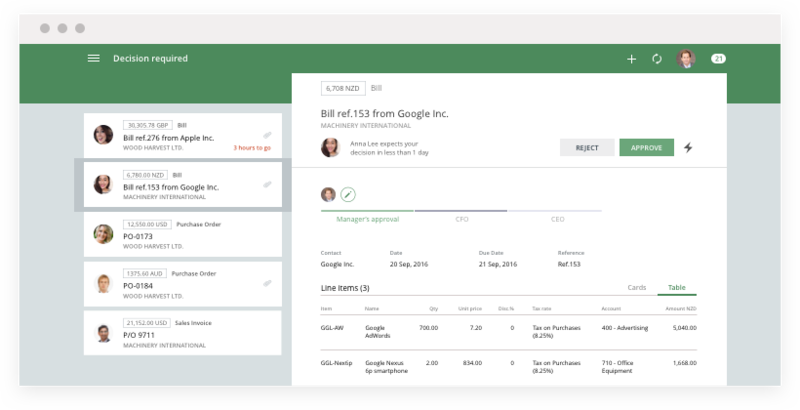 ApprovalMax complements leading cloud accounting platforms with approval workflows that come with configurable reports, email notifications, and mobile support. ApprovalMax provides multi-level and multi-role approval workflows for Purchase Orders, Bills, Sales Invoices, and Credit Notes. It enables the creation and approval of Purchase Orders outside of Xero, with Purchase Order Requesters being limited in their purchasing authority in terms of supplier, amount, tracking category, etc. ApprovalMax enables the creation of Purchase Orders without logging into QuickBooks Online. It restricts Purchase Order Requesters with regard to suppliers, inventory items, and tracking categories. Business users need no particular technical expertise for configuring a custom approval workflow and the approval matrix. We currently have a number of additional integrations on our roadmap, and we are happy to schedule new connected app releases that are tailored to your priorities. Among the potential candidates now are NetSuite, MYOB and Sage. To request the integration, please fill in the request form. ApprovalMax can also be used beyond accounting workflows for the approval of legal contracts, CapEx decisions, expenses and reimbursements, sales quotes and proposals. From Purchase and Spend Orders to Bills to X-way Bill-to-PO matching. Eliminate duplicate payments and ensure accountability. More transactions performed. Less time spent on clarifications. Approval, authorisation, and validation made fast and easy. Guardrails for Requesters during PO creation. Automatic matching of Bills with the corresponding POs. Reminder, email and push notifications to avoid delays. Multi-step and role-based approvals. Each approval decision is audit-ready and documented with a complete approval history, including all Approvers' comments. We started using ApprovalMax to improve our own sales invoice approval process. It created significant benefits including improved cashflow, greater accuracy and excellent accountability. We are now rolling this out to clients and and the positive feedback has been impressive. It is a fantastic application that integrates with Xero extremely well. User experience is excellent and it is very intuitive to setup and use. We have been using Approvalmax since April 2016 and it has completely replaced our previous paper based approval system. It completely replaces the simple approval process in Xero with something that could fit anyone's needs. ApprovalMax team have been excellent to work with. We have ApprovalMax working for our larger farming clients for multi level approvals. This app should really be listed under the Agriculture section on the Xero App store as well. More than happy to assist anyone looking to get this setup for their business. ApprovalMax enables us - in the simplest way possible - to create a complex approval matrix wherein we define roles, business rules, and routing workflows, while being intuitive and easy to use. We now have the ability to track the approval status, pinpoint bottlenecks in the process, and make sure everything is completed in a timely manner. Our approval process has since gained a significantly higher degree of control and visibility. It's an excellent system which has enabled me to completely automate the expenses approval process for the EO chapter where I'm the finance chair. No complaints! Excellent when used alongside Xero - full audit trail with minumum effort - this has gone a long way to streamlining our processes. ApprovalMax has strengthened our controls and allowed my team to approve any time any where. The mobile app has a great interface and is easy to use. ApprovalMax gives us the flexibility to check and sign off any invoice digitally, which can be done away from the office. Really useful. I've implemented ApprovalMax in a couple of clients. One in particular has an extremely complicated approval scheme, dependent on a matrix between departments, accounts, projects and monetary levels. ApprovalMax took it in its stride with ease. Really appreciate the audit trail it attaches in Xero too. Very impressed - I'll continue recommending to my other clients - and anyone else!! ApprovalMax does a great job. We have a strict 2 approvals process on PO's and with the easy to use workflow in ApprovalMax you can manage the approval process with ease and accuracy. The link to Xero is excellent and makes my life as Accountant easy. The setup was fast and easy and Support was there for any questions. A great add on to compliment Xero. ApprovalMax has been the easiest product to install that I have experienced! We had no issues with setup and not one complaint from any of our staff (which is highly unusual). I would recommend this to anyone particularly XERO users who need stronger approval control over purchasing. ApprovalMax is the best Xero integration I have used. It does exactly what you expect it to and is very straightforward to use. The best feature is that it facilitates financial oversight for managers of departments or budget lines without letting those people have access to your entire Xero file. ApprovalMax is designed to be extremely easy and highly intuitive. Finance managers and partners can visually set up their approval flows and rules in a web browser. Approvers receive approval requests in the web or mobile app, or as an email notification. Mobile apps are available for both iPhone and Android platforms. ApprovalMax is an important part of BDO's outsourcing offering as it provides better transparency and control of the finance authorisation process, and helps enable remote management of our clients' finance operations while making sure that levels of data accessibility and security remain high. 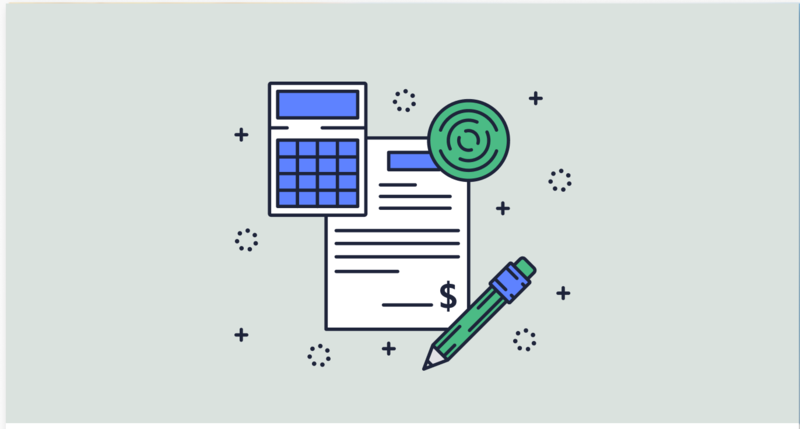 As a small organization with a number of part timers, home workers and a volunteer board of trustees, invoice approvals have always been difficult. The solution offered by ApprovalMax offers oversight, transparency, accountability and, most of all, efficiency. Approval takes one click, and queries can be raised and tracked. Once it's in place you wonder how you survived without it! This is an excellent add-on. ApprovalMax addresses one of the key issues with Xero - the missing authorisation process for Bills. With ApprovalMax I do not need to chase managers to get their approval. ApprovalMax has revolutionised the bill and expense process at Bruce Stevenson. All invoices are now properly approved prior to payment and greater consistency has been achieved throughout the business. We have also started to look into the Purchase Order system by ApprovalMax, which is as intuitive and efficient as their approval workflows. 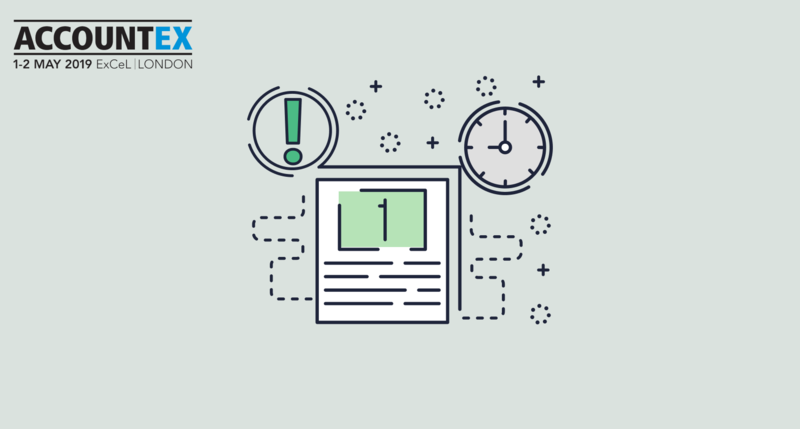 In ApprovalMax, we found a tool that is focused on getting the documentation out to the client in a flexible and rule-based manner at a cost that can be absorbed in a fixed price fee. As a result, we have moved clients from signing â€“ or authorising â€“ paper documents to ApprovalMax. We made a real step forward when ApprovalMax was introduced to help streamline our processes and remove the need for paper-based filing and approvals. Even during this really buzzing fortnight when the whole team are on-site at the Brisbane Showgrounds and everyone is extremely busy with preparations and managing important tasks, Department Managers just need to make a little time to open their emails or smartphone app and approve their invoices. So easy. So convenient. So efficient. We use ApprovalMax because we needed to ensure we had an easy and audit friendly method to track approvals that connected with Xero. This enabled us to not require everyone to have a Xero account because they can have just an ApprovalMax access. The process of setting up was easy and enabled us to set up the approval flow in minutes! ApprovalMax enables us - in the simplest way possible - to create a complex approval matrix wherein we define roles, business rules, and routing workflows, while being intuitive and easy to use. We now have the ability to track the approval status, pinpoint bottlenecks in the process, and make sure everything is completed in a timely manner. ApprovalMax helped us pass an external audit, allowing us to address some points raised previously. This gave us the opportunity to focus on more productive issues, while minimising the time spent on audit preparation. ApprovalMax is a powerful approval management tool and another great tool for our online-accounting toolbox. ApprovalMax allows us to offer a ready-to-use seamless control system for our larger cloud based (Xero) clients who are looking to get a handle on their workflow, whether it be Sales Invoice approvals, vendor bill approvals or other. I would certainly recommend ApprovalMax! Since moving to Xero we have been looking for a way to improve our paper based Accounts Payable approval system. Enter ApprovalMax, which provided us with exactly what we needed, allowing us to create complex approval processes that cover different tracking categories, GL codes, suppliers and amounts. With ApprovalMax and the integrations with Receipt Bank and Xero we have been able to half the amount of time taken to process creditors. As a team we have been able to significantly improve speed, scale, and transparency of our accounting processes. The processing of invoices and purchase orders became faster and more efficient. ApprovalMax fully fits the LeoVegas mobile-first mentality and excels in the provision of an efficient cost control environment. Its practical and intuitive offering enables our decision-makers to act with full visibility and retain total control of all their costs on the go. ApprovalMax is a genuine asset within the dynamic nature of the iGaming industry, and what's best, it's something we'll never outgrow! ApprovalMax provides exactly what we need. Since Xero does not have a very good approval process in place, ApprovalMax takes care of this really well. You can set it up in 5 minutes and the integration works a treat. No more bugging Approvers to have them log into Xero and sort out approvals! ApprovalMax is a powerful application that enables us to create sophisticated workflows. It has helped us to improve the accuracy of the invoices we send to our clients and has eliminated the need for us to maintain approval paper trails. I really appreciate that ApprovalMax is being continually updated to make it even better. They really listen to our feedback. I would strongly recommend ApprovalMax to anyone. Definitely one of the very best Xero connected app partners. We are a group of companies in three different locations through the UK, we use Xero as our Finance Package so we needed to find a system that would produce efficiencies for our very manual purchase invoice approval system. There was only one system that leapt out of the search - ApprovalMax. It enables the Admin office to scan invoices into to Xero and get them approved by the respective Approver, Manager and Finance, then it posts the approved invoiced into Xero, job done nice and smooth and we don't have to spend money on envelopes! The support, communication, and quick responses we have received from ApprovalMax and its team has been seriously top notch at every level! It makes our job so much easier when it comes to helping our clients gain efficiencies in their business when we can recommend a solution like ApprovalMax, knowing the ongoing feature development and the support is all there in a big way. ApprovalMax helps make our job of growing our clients business take the forefront, with a fully featured cloud solution that does exactly what is sets out to do. ApprovalMax continues to deliver at every step. Streamline your spend and revenue management today! Subscribe to our monthly newsletters to receive product updates, corporate & industry news and blog recaps. We need to confirm your email address. To complete the subscription process, please click the link in the email just sent to you. Thanks for subscribing!